Dubai-11 April 2019: The winner of the Grand Hamdan International Award (2017-2018), Professor Frederick S Kaplan from Philadelphia, United States of America, has donated his prize money to the treatment of patients with Fibrodysplasia Ossificans Progressiva (FOP), a rare and disabling disorder in which the body forms a second skeleton of heterotopic bone. Prof. Kaplan conveyed his sincere thanks and gratitude to H.H. Sheikh Hamdan bin Rashid Al Maktoum, Deputy Ruler of Dubai and UAE Minister of finance. 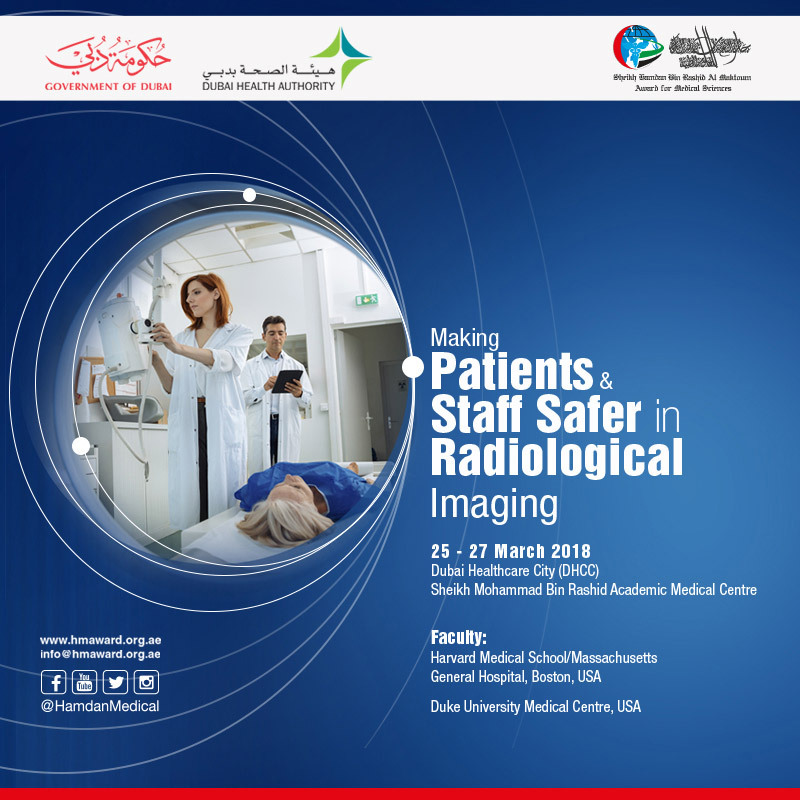 “I am enormously honored and humbled to have been selected to receive the Grand Hamdan International Award for Medical Sciences in the field of Musculoskeletal Disorders”, he said. “I fervently hope that the research that my colleagues and I have done over the past 30 years will pave the way to relieve the tremendous suffering of those with the rare and catastrophic disorder, Fibrodysplasia Ossificans Progressiva, and more common and related disorders of extraskeletal bone formation”, he added. Prof. Kaplan is the Isaac and Rose Nassau Professor of Orthopedic Molecular Medicine and Chief of the Division of Molecular Orthopedic Medicine at the Perelman School of Medicine under the University of Pennsylvania Health System. His investigations on the rare diseases FOP and POH have uncovered mechanisms so pathogenetically fundamental to tissue metamorphosis that they have challenged existing dogma far outside the usual realm of musculoskeletal medicine. Prof. Kaplan announced that he had donated the prize money to the International Fibrodysplasia Ossificans Progressiva Association (IFOPA), which in turn transferred the money to the Quality of L.I.F.E. Award, providing much-needed funding to ensure grants for those living with FOP to improve their health, welfare, and independence. On his part, HE Mr. Abdulla bin Souqat, Executive Director of the Hamdan Medical Awards, conveyed his sincere thanks and gratitude to H.H. 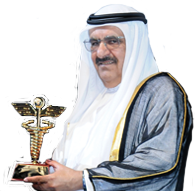 Sheikh Hamdan bin Rashid Al Maktoum, Patron of the Award for his continuous support to the award`s activities. He also praised Prof. Kaplan's humanitarian initiative. 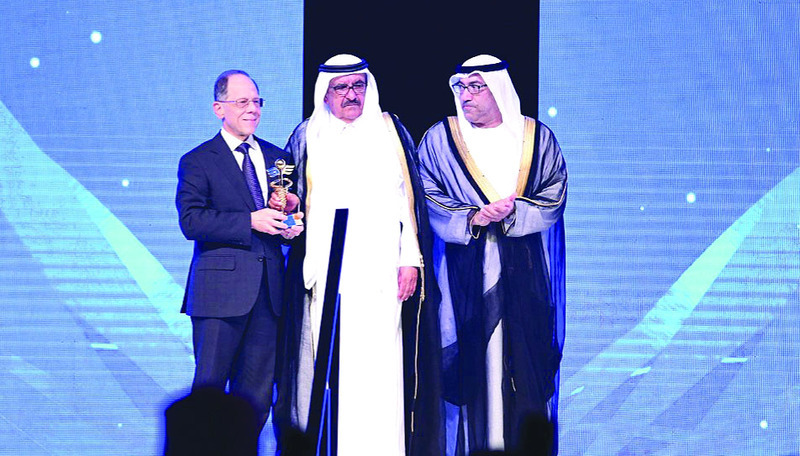 Prof. Kaplan was honored at the recently concluded 10th term of the Hamdan Medical Award, where HH Sheikh Hamdan bin Rashid Al Maktoum honored the 16 winners of this term of the Award at a ceremony held at the Dubai International Convention and Exhibition Center. 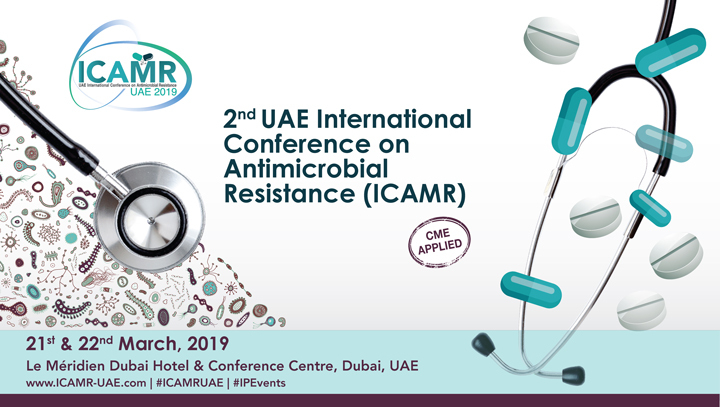 The event was graced by the presence of several ministers, health and medical officials, and dignitaries and official delegates representing the countries the winners represented.